www.scientia.org.in: A step closer to explaining high-temperature superconductivity? with patterns of laser light and individual atoms. 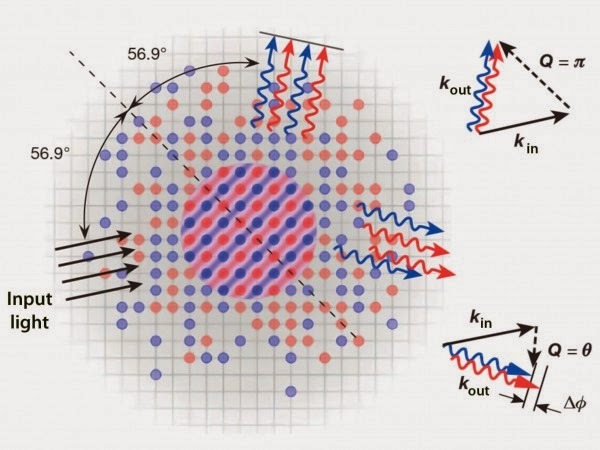 Now, a team has taken—almost—the next-to-last step in such "optical lattice" simulation by reproducing the pattern of magnetism seen in high-temperature superconductors from which the resistance-free flow of electricity emerges.